A trio of ACC schools land No. 1 seeds to the Big Dance: Virginia, North Carolina and No. 1 overall seed Duke. Why exactly the Blue Devils also have B1G regular-season and B1G tourney champ Michigan State in their bracket is a mystery to us. Other No. 2s: Kentucky, Michigan and Tennessee. Also: No one really got hosed. I mean, UNC Greensboro with a 28-6 record, we’d have put in over St. John’s or Arizona State, but the committee probably likes Bob Hurley vs. Chris Mullin in a First Four game (ABOLISH THE FIRST FOUR ALREADY, PLEASE) for all us oldsters. Duke is 3-3 versus the other No. 1 seeds. Gonzaga, 1-1. Virginia, 1-2. North Carolina, which MH has cutting down the nets, is 3-2 versus the other No. 1s. 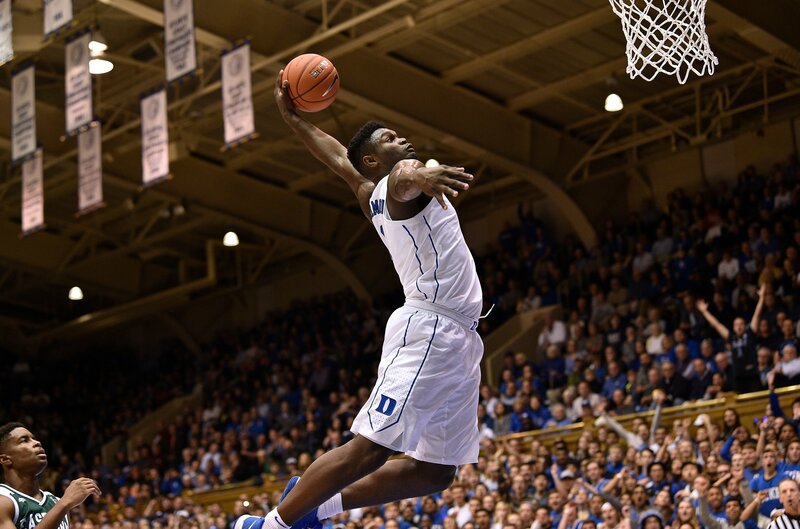 Duke and North Carolina have NEVER met in the NCAA tournament, which is as bizarre as it sounds. If they were to meet this spring, it’ll be in the championship game. 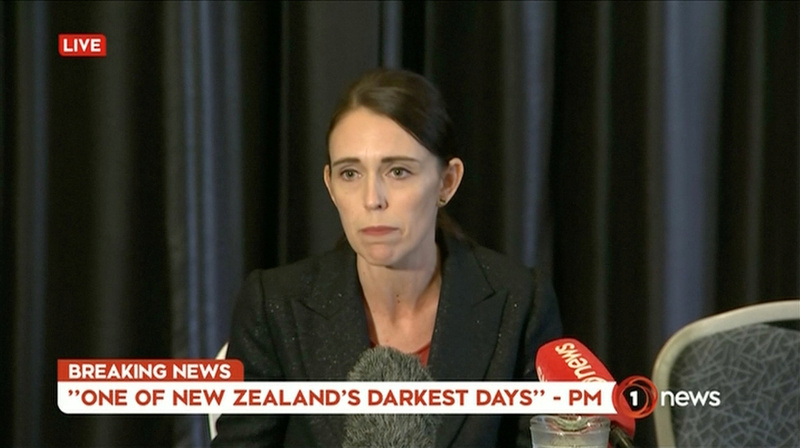 Four days after 50 people are murdered in New Zealand, the Kiwi government announces that it will implement tougher new gun laws within 10 days. Kinda the way governments all over the world grounded the MAX 737 after a 2nd airplane went down in the past six months. It’s like, Hey, this is a very dangerous gadget, maybe it’s not the best idea to have a MAX 737 or an AR-15 just out on the streets or in the skies. What a revolutionary thought. In the NBA, both L.A. franchises met both New York clubs on opposite coasts and both games came down to the buzzer. In Manhattan, the Knicks, who have the league’s worst record, dropped the Lakers in the afternoon, 124-123. It wasn’t just that the ‘bockers won, but that they rallied from an 11-point deficit with 3 1/2 minutes remaining and twice blocked LeBron James’ shots in the final minute, including in the dying seconds. The game-ending block came from little-used Mario Hezonja. 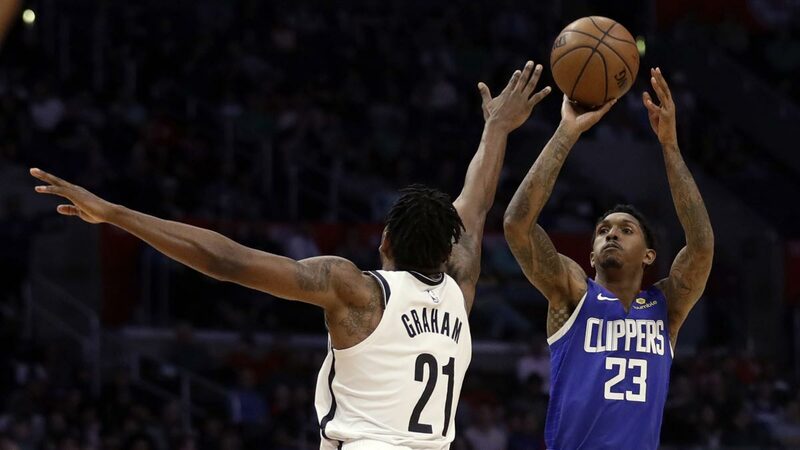 At night, inside Staples Center in L.A., Lou Williams buried a Jordan-over-Ehlo style 28-footer at the buzzer to give the Clips a 119-116 win over the Nets. Williams, now in his 14th season, has started just 109 games in his career (an average of fewer than 8 games per season), but has a career scoring average of 14.2 points per game. The NBA’s career leading scorer in points off the bench, Williams could be nailing down his third NBA Sixth Man of the Year award. HOF’er, someday? 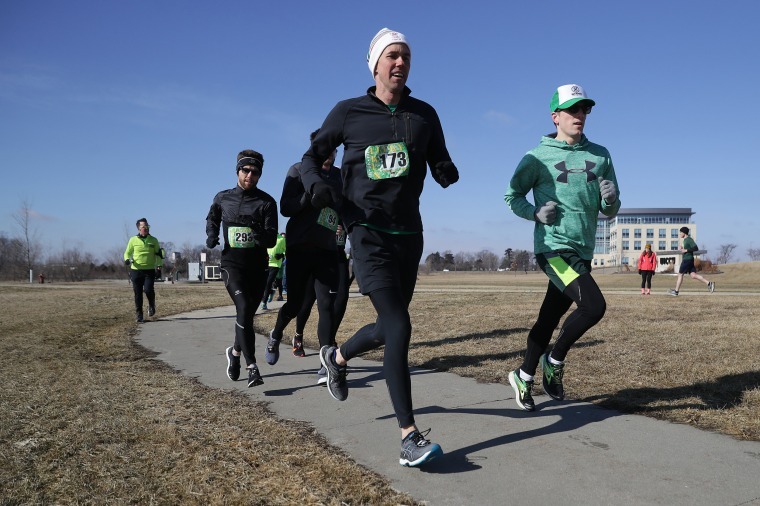 In chilly Iowa, Democratic presidential hopeful Beto O’Rourke ran a St. Patrick’s Day 5-K and finished in 24:29, good for third place in his age bracket (42-49). A former collegiate rower at Columbia (which means he was rowing the mighty Harlem River during workouts), O’Rourke is obviously still a runner as that time is very good for a man his age (46). He may not win his party’s nomination, but everyone running for president, he’s the fastest runner. This is eight year-old Tani Adewumi, a Nigerian refugee who lives in a homeless shelter with his family in Manhattan. They fled Nigeria because as Christians they were worried they’d be targeted by Boko Haram and also, probably, because it is a “shithole country” and they want to make America great again. Of course. 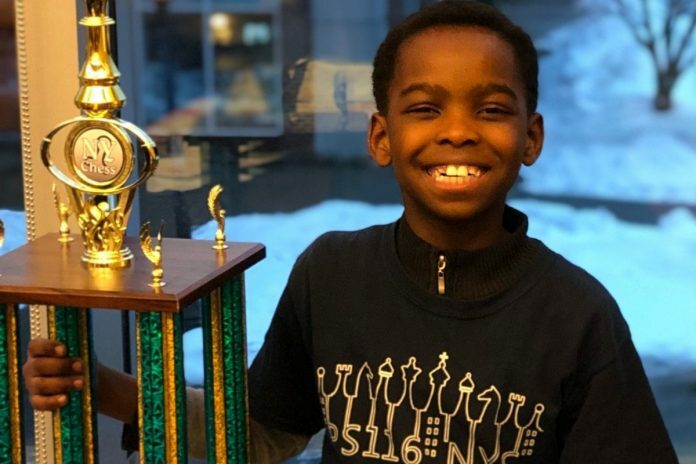 Anyway, two weekends ago Tani won the New York state chess championship among 3rd graders despite only taking up the game last year (a side note: we play chess against the app on our laptop every day and have yet to win a game. Like, ever. We are going to hire Tani to teach us strategy). Tani went undefeated during the tournament, defeating many students whose parents have hired their children private chess tutors. The trophy he won is taller than he. A teacher at his school at P.S. 116 in the Murray Hill area of the city says that Tani does “ten times the amount of chess puzzles as the other students.” The school waived his after-school chess club fees when he expressed interest in joining last year because, you know, refugee privilege. This Gene Kelly-Donald O’Connor vehicle was not even nominated for Best Picture after it was released in 1952 and we think we know why: critics were confused that the picture’s most famous scene was a dance number in the rain even though the setting is Hollywood. 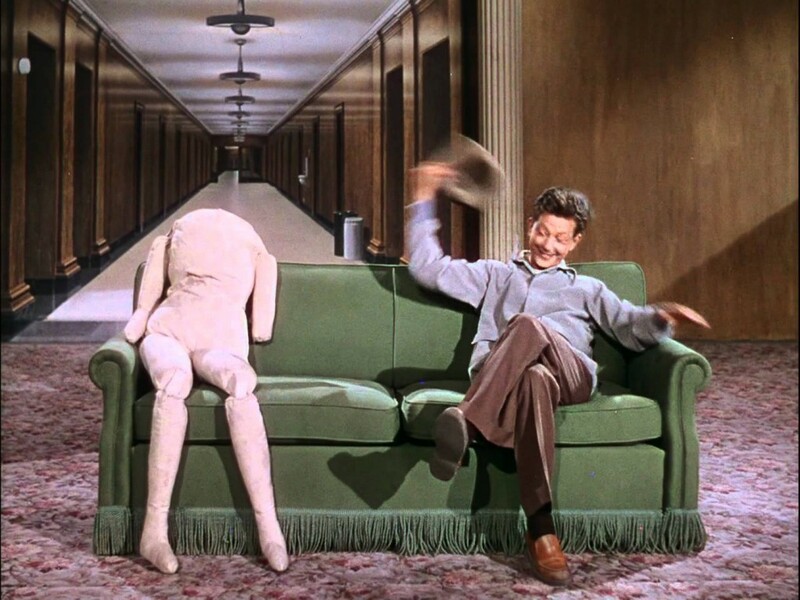 Kelly’s splash dance is spectacular, but Donald O’Connor’s “Make ‘Em Laugh” is more acrobatic and every bit as entertaining.